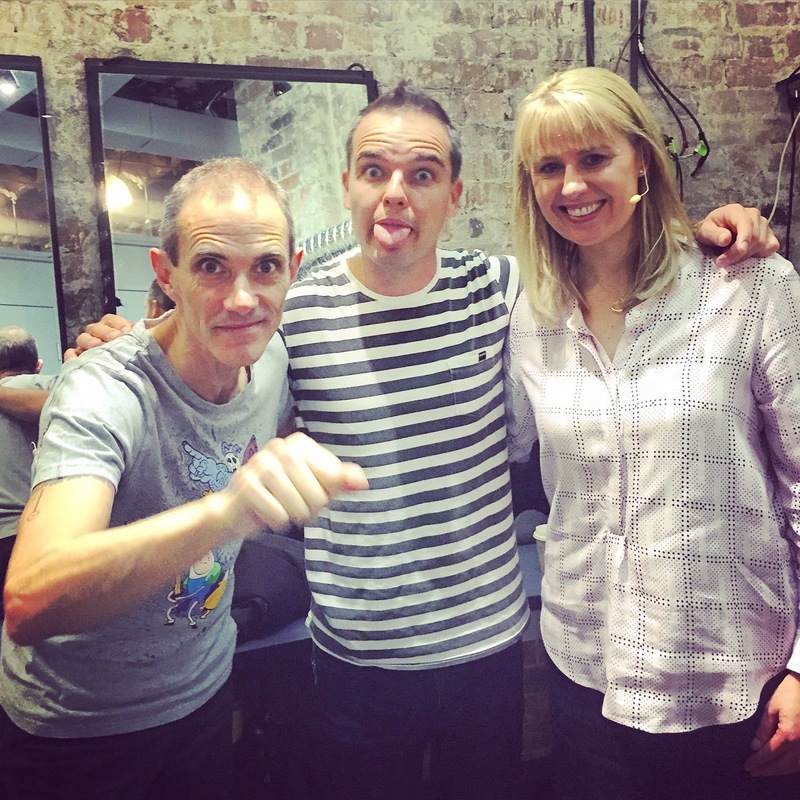 Andy Griffiths, Jacqueline Harvey, Tristan Bancks backstage at Sydney Writers Festival. 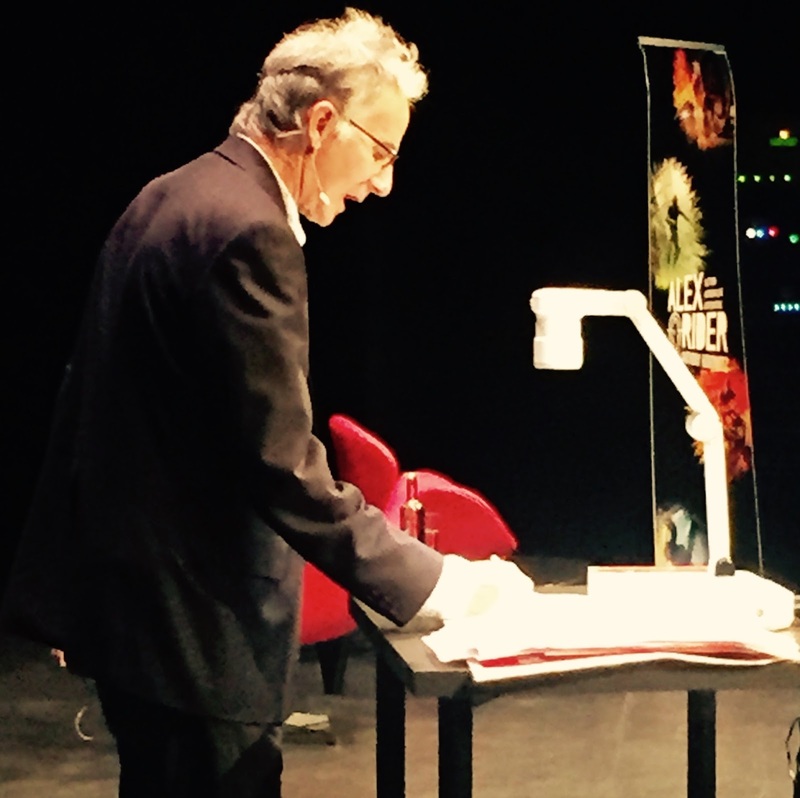 This year I was lucky enough to host Sydney Writers Festival’s Primary School Days program. 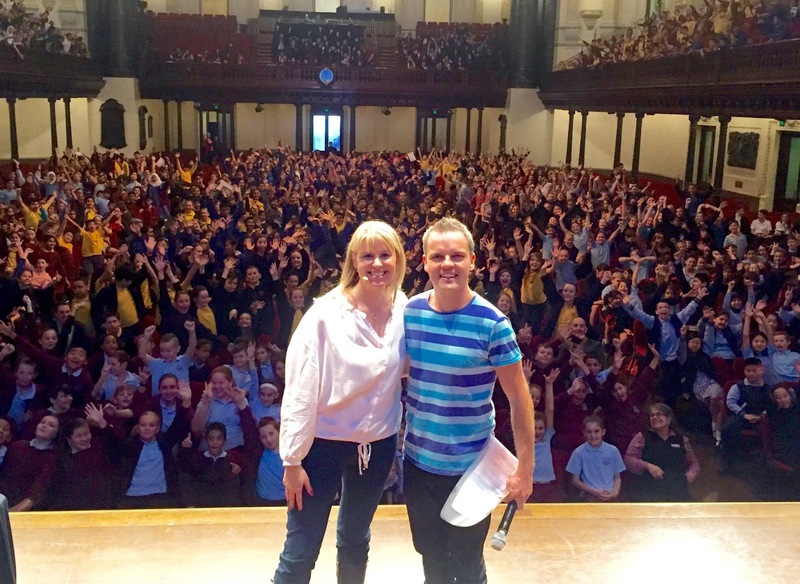 We toured the city and surrounds from Sydney Theatre in The Rocks to Penrith’s Joan Sutherland Performing Arts Centre and Sydney Town Hall, encouraging thousands of kids to read, imagine and create. I learnt a lot, watching Andy Griffiths rock the house, seamlessly blending stand-up comedy with tips on creativity. 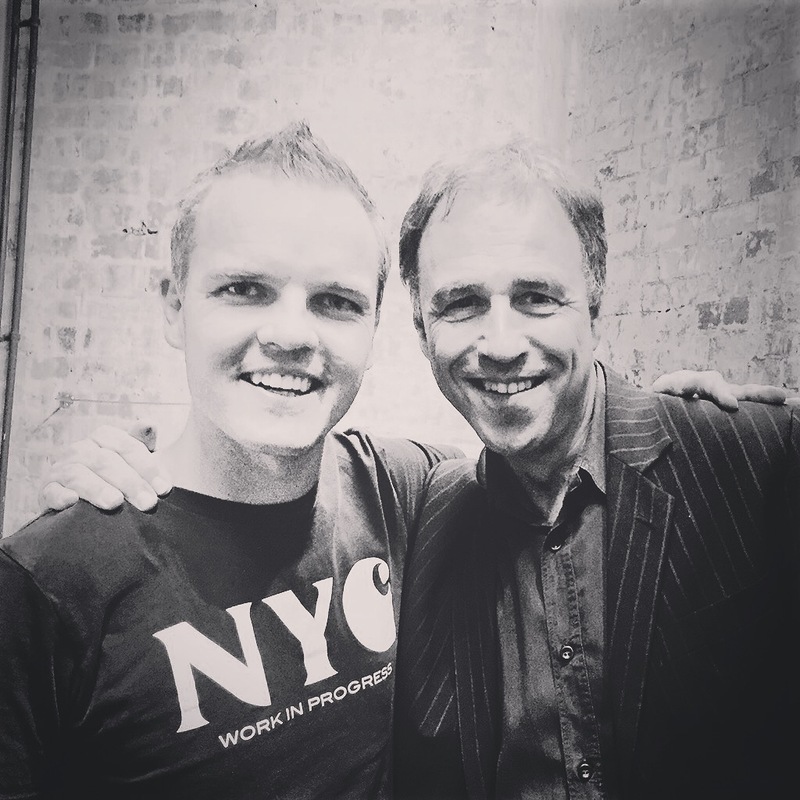 I interviewed Anthony Horowitz each day, sharing how his Alex Rider series changed his life. Jacqueline Harvey brought Alice Miranda and Clementine Rose to life with humorous anecdotes from life on the front line at an all girls’ school. We shared our Room to Read World Change Challenge, inspiring kids to raise money to buy books for kids in Nepal. 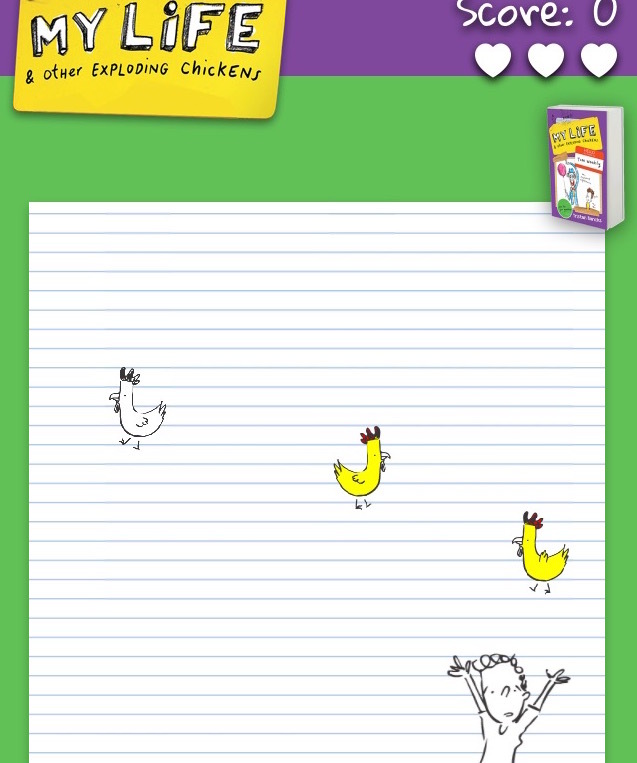 And Leigh Hobbs ran a Mr Chicken illustration masterclass to finish off each day. The book is far from dead. Events like these turn books into rock ‘n’ roll. It is super-inspiring to see the magical effect that storytelling has on humans. Thanks to Sydney Writers Fest and the organisers of other large and small literary events around the country, making books live off the page and getting children (and adults) excited about reading and imagination. 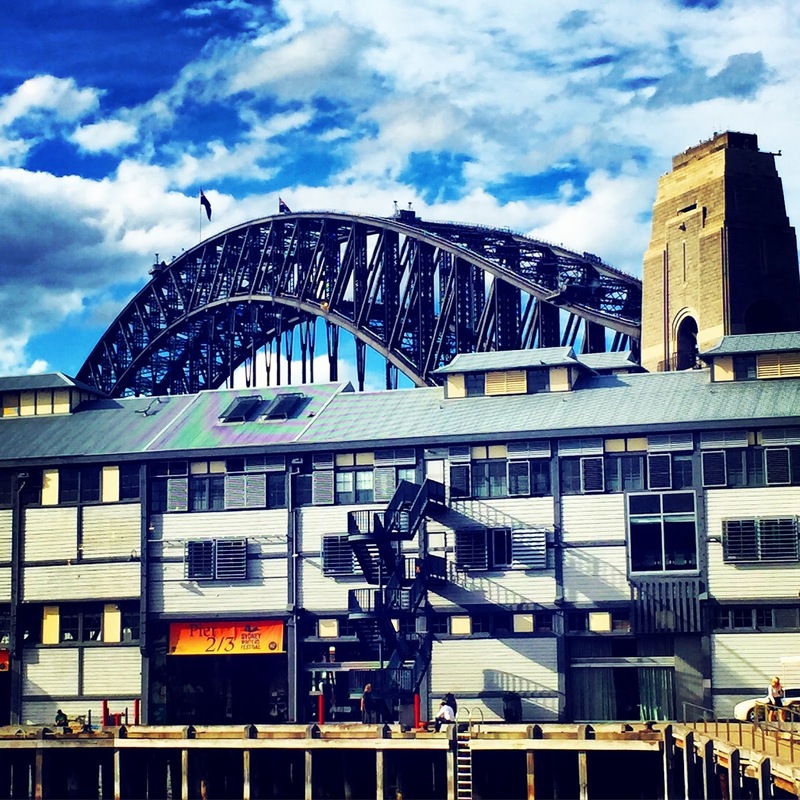 The backdrop to Sydney Writers Festival. 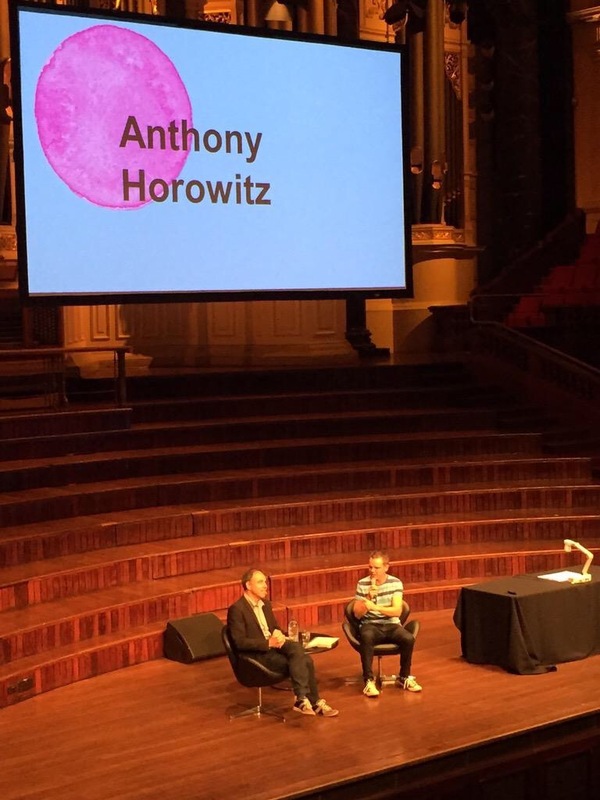 Interviewing Anthony Horowitz at Sydney Town Hall. Anthony Horowitz was generous and funny in his on-stage interviews. Jacqueline Harvey and I sharing the Room to Read World Change Challenge with kids at Sydney Town Hall. 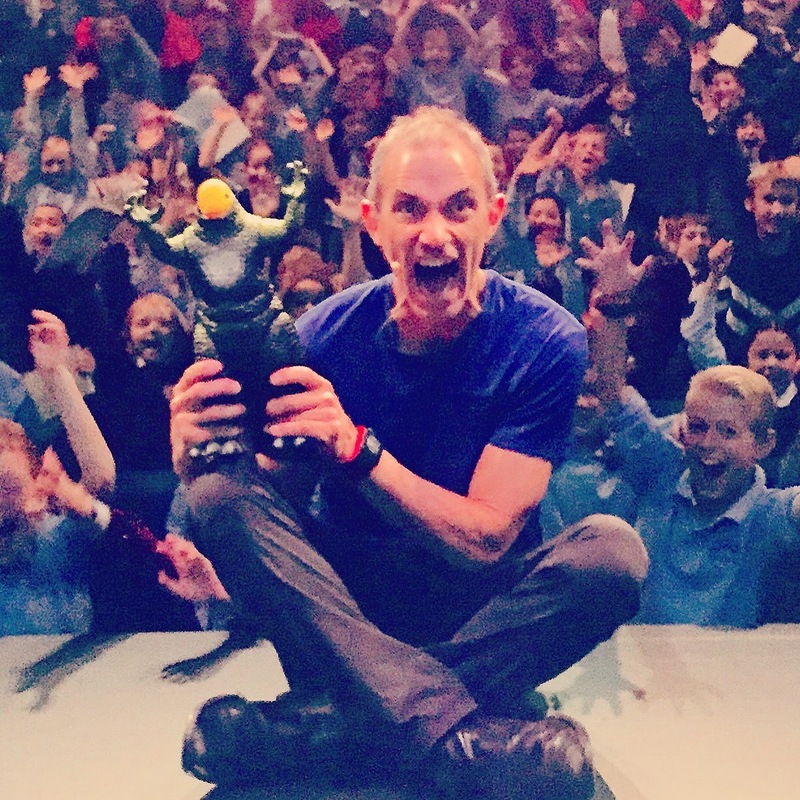 Leigh Hobbs bringing Mr Chicken to life for 800 kids at Sydney Theatre. ‘Do the unexpected!’ – Andy Griffiths.